Open all year. Free. 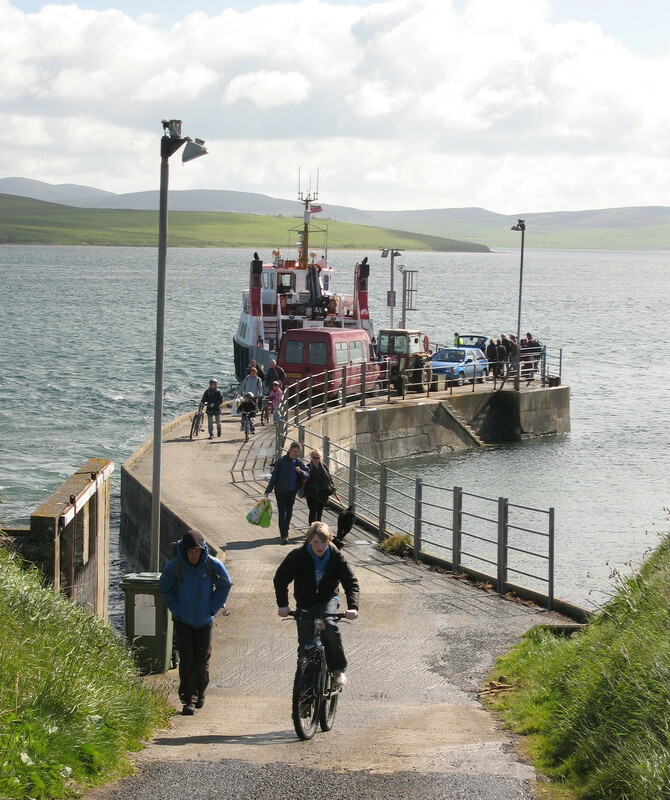 Exhibitions, archive and films relating to the people and places in the parish of Hoy. Accessible toilets.